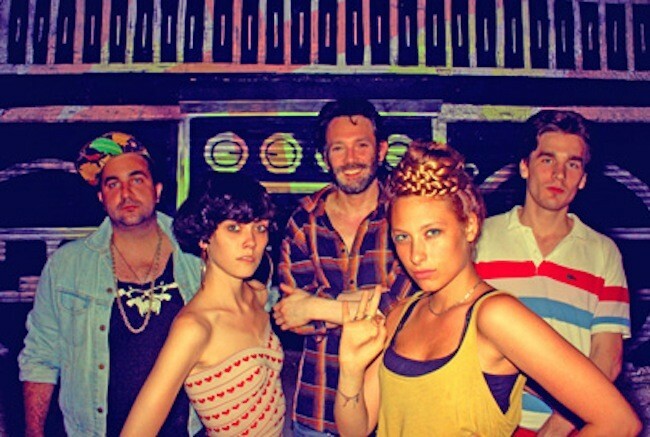 Friends is a band from Brooklyn, New York formed in September 2010. The band, originally named Perpetual Crush, consists of Samantha Urbani (vocals), Lesley Hann (bass, percussion, backing vocals), Nikki Shapiro (guitar, keyboards, percussion), Matthew Molnar (keyboards, percussion, bass), Oliver Duncan (drums). They are named after the debut album from the 80s British band The Bolshoi.